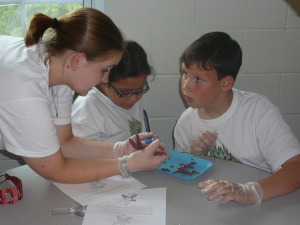 This camp was formerly known as “Advanced CSI”. This camp is for all aspiring crime fighters and CSIs! Campers will work through a series of forensic activities using one of our murder mystery case studies. 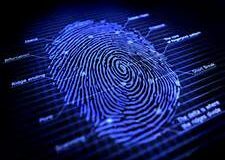 CSI activities include: evaluating a crime scene, hair analysis, blood typing, crime scene shoe impressions, interviewing witnesses, Luminol detection, white powder analysis, fingerprints, and of course, blood spatter! Each camper will receive their very own set of crime scene investigation tools along with a comprehensive crime scene notebook.Throughout the week campers will collect the evidence to see if they can solve the murder.